I have a new name for my dog, Dexter the Destroyer! 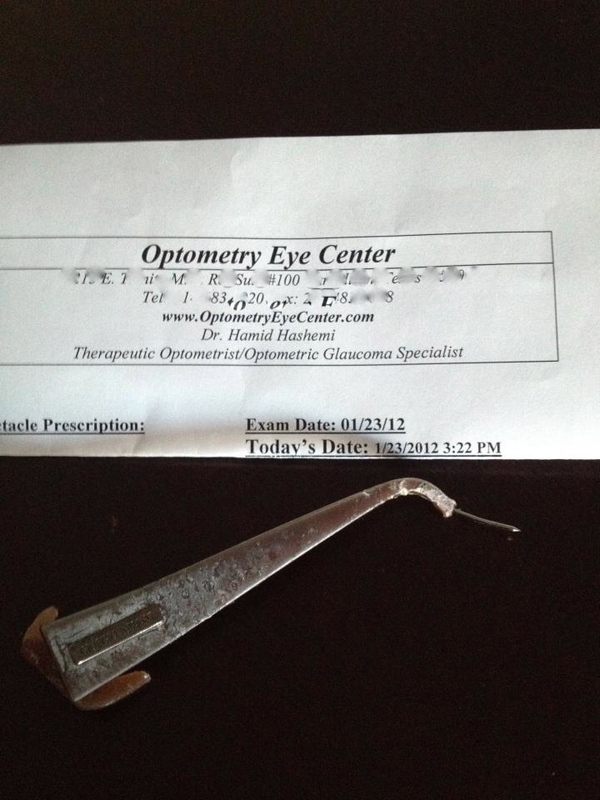 He destroyed three of my glasses so I rushed to the optometrist to get my prescription to purchased my glasses online. These are very similar to the popular Ray Ban horn rim style but I didn’t have to break the bank, can you see my excitement because I saved so much money! So I ordered my cheap prescription glasses here: Zenni Optical. In order to buy glasses online there are three things you must have: Prescription, Peripheral Distance or PD, and Size/Lens Width. First your prescription, which you can get from an eye doctor. Second the Peripheral Distance (PD), which is the distance between your eyes, any eye glass retailer can measure this and I got mine measured at my local Wal Mart Optical center. Third is the style and size of frames that fit you best. I went to a Pearl Vision and a sales representative fit my face for a size 50 frame and I tried on almost all the size 50 frames and found the styles I liked. With this information in hand I went to Zenni Optical to order my prescription glasses online. To start select your prescription type (single vision). Enter your PD (PD 60). To find the frame size click on the picture of the frames to enlarge and look for the Lens Width, which mine is a 50 so I looked for glasses in that similar size. Last step is to check out and entered the prescription information. 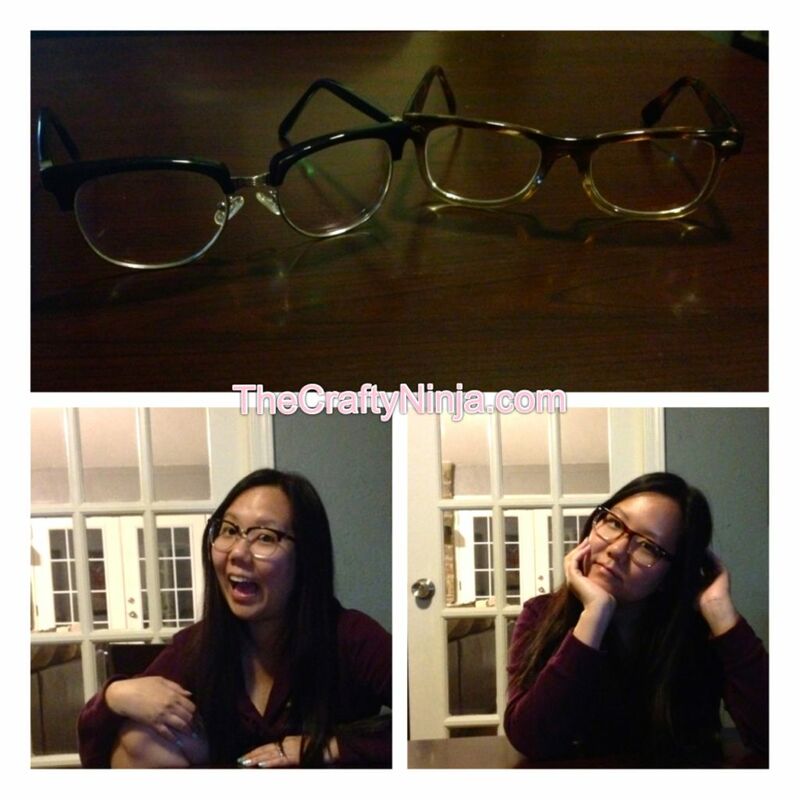 These glass are very inexpensive and I highly recommend to upgrade the lens and add anti reflective coating. Two weeks later I got my glasses in the mail. I saved hundreds of dollars because I didn’t purchased the designer version and I’m very happy with my purchases. They are cheap but high quality glasses for less than a hundred dollars total cost. Here’s he aftermath of the Destroyer, I don’t know what happen the the majority of the glasses.